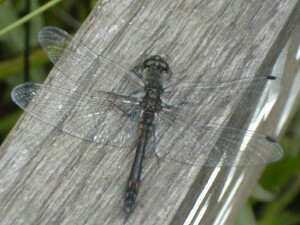 This month is when the main Dragonfly emergence takes place. 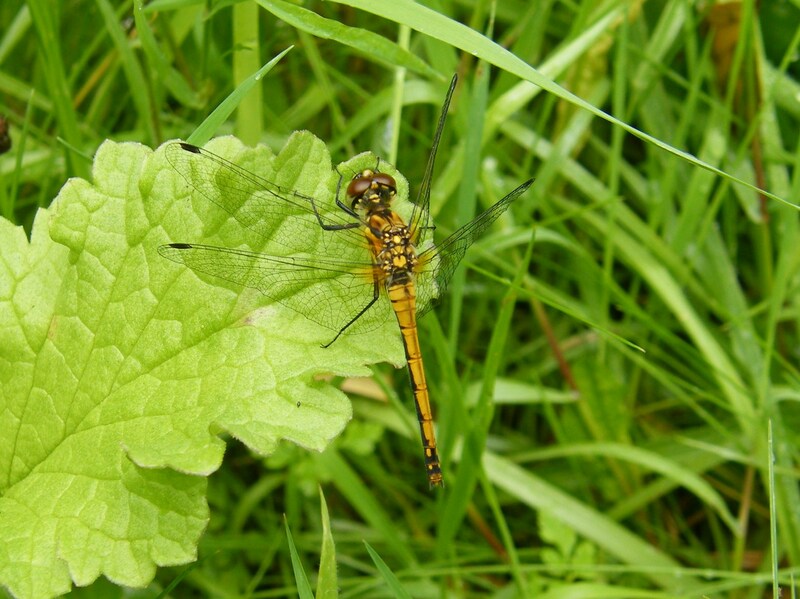 By far the most common small dragonfly you will see will be the Black Darter, which is a species associated primarily with peaty areas such as Risley Moss. The other species comparatively frequently seen is the Common Darter. 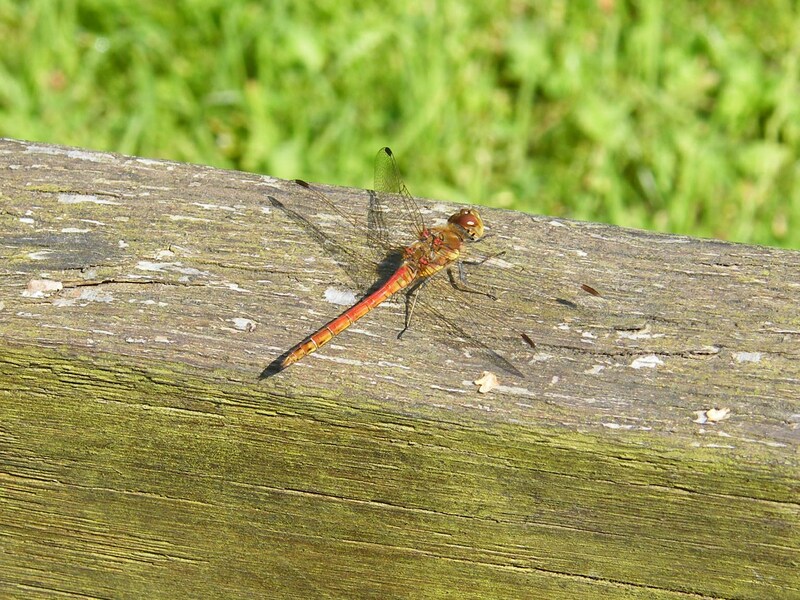 One of the best places to see both species is the ‘Wild Flower Patch’ where they regularly perch on the seat and the “Do not pick the Wild Flowers” sign. 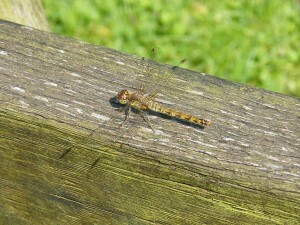 The dragonflies are so numerous that they become the main food source for that most elegant small falcon, the Hobby. On a sunny day you can see from the Tower up to 3 or 4 of them flying over the mossland, catching Dragonflies in mid air, in fact last year there were uo to 7 on some occasions. 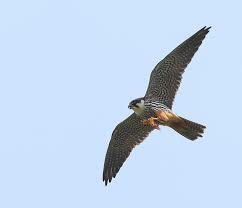 If you are lucky they may fly really close to the observation tower from where you will get a fantastic view. There are also some small butterflies (less than 3cm wing span) around. 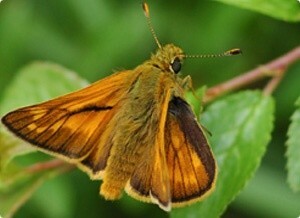 One regularly seen is the moth-like Large Skipper which is found around blackberry flowers. 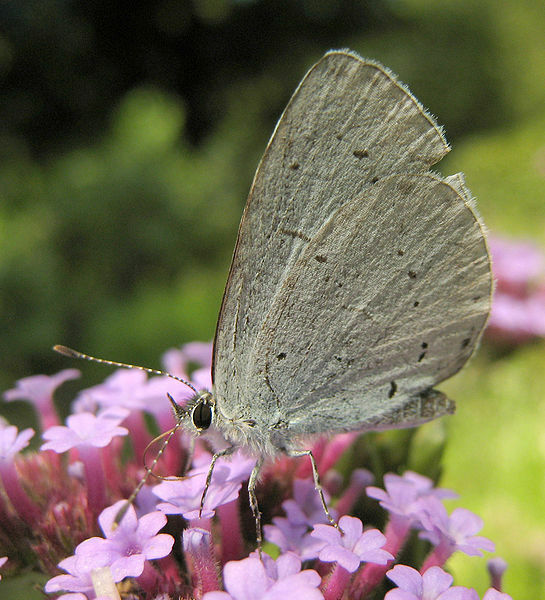 There are two small blue butterfly species on the site, but if you see one, it will probably be a Holly Blue. 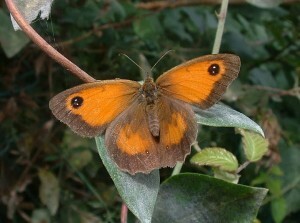 However, the most common butterfly is the medium sized Gatekeeper, which can be seen all around the site. The winner of the Bird Shout Bingo at this years’ Risley Moss Summer Open Day (26th June) was Roman Smajkiewicz. 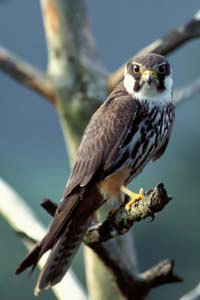 The winner of the Bird Shout Bingo was Roman. 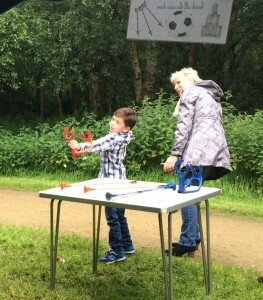 Here he is with his Gran enjoying the Tin Can Ally run by the 12th Warrrington East Scout Group. He is said to have really enjoyed the day and is now the proud owner of A Nature Explorer Bug House. 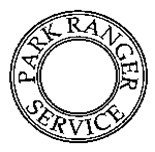 Congratulations from all of us at RIMAG and the Warrington Ranger Service.